We are a high-end, specialty, online retailer of fine jewelry and exotic gemstones. A decade ago our company was established by two GIA Graduate Gemologists after realizing that designing and manufacturing was their passion. Designing jewelry made with exotic stones, like Coral, became that passion. 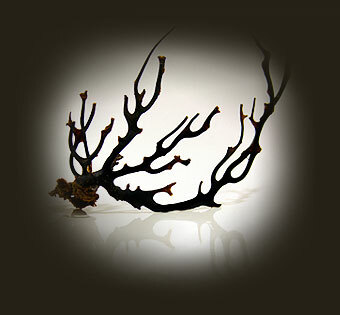 Over the last decade, we have grown to be one of the largest manufacturers and retailers of Black Coral jewelry. Buying directly from the source has allowed us to offer this fascinating gemstone at the best possible value. Every piece of our collection is handcrafted from the design sketch, to the final setting. We are excited and proud to offer this designer jewelry line to you.